“Unlimited” means exactly that: as an Aurea customer, you have access to every product in our portfolio. We believe that with our entire library of powerful software tools, you can unlock unlimited possibilities to grow your business and delight your customers. How do I sign up for an Aurea Unlimited subscription? As an Aurea customer, you’re already eligible to access any product in the software library. Simply browse the library, then contact your account executive when you’re ready for a demo or to request software. If you’re not yet an Aurea customer, complete this form and one of our representatives will contact you to explain the process. What is the Aurea software library and where can I find it? The software library is our entire portfolio of solutions, including all of our cloud-based and on-premises products. As we expand our portfolio through internal growth and acquisitions, the library will continue to grow – which means your selection grows, too. Explore the software library today. How do I get a product from the software library? To download and deploy a product from the library, contact your account executive or complete this form and a representative will contact you to start the process. What products are included in my Aurea subscription? 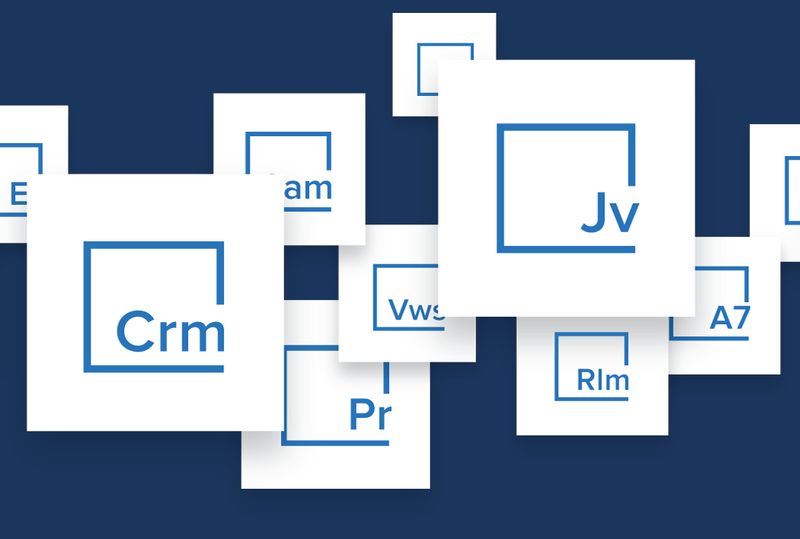 Every enterprise-grade product is available to every Aurea customer as part of your subscription, including both cloud-based and on-premise offerings. Standard and Enterprise editions. Can I try the products before I implement them? Yes. The key to digital transformation is trying new solutions quickly and learning what works for your organization. You can install and try any of the products in the library and roll out the ones that generate the best business outcomes. It’s simple. The amount you spend today with Aurea is the amount you can apply towards each and every product in our library. If you want more of a product than your current subscription covers, you simply pay the difference. For example, if you spent $100,000 on Aurea CRM, you have $100,000 for Jive, $100,000 for AlertFind, $100,000 for Aurea Email Marketing, and so on. Contact your account executive for more information or to get started. What product versions are included in my subscription? Standard and Enterprise versions are both included, as well as cloud and on-prem offerings where available. What are the support services available for products I get from the software library? Aurea Standard Support is included for every product in the library, regardless of the product version, so you’re never without answers and assistance. You also have the option to upgrade to Platinum or A-List Support for an additional fee or engage our Services team to meet specific objectives. You can learn more about our support and services offerings at aurea.com/platinum. Is there a minimum spend required to access additional products in the software library? There is no minimum spend, although certain enterprise products start at a higher price point. What if I need help getting started with a new product? If you are already a Platinum customer, your benefits include a free Kickstart package to install and test any product from the library. Otherwise, your account executive will be happy to help you determine which services are right for your needs. If you need additional assistance, explore our Professional Services and Kickstart offerings. Every Aurea product gives you access to our entire library of software with one simple subscription. And if you’re new to Aurea, you’ll gain access to each and every product in our portfolio with your initial purchase.